Where can I buy a Xiaomi battery for my phone. 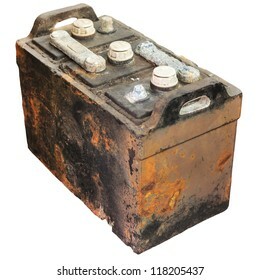 i know that alot of people have this brand , so where do they get a new battery when the old one is needing replacing? Do I have to order one from overseas, and if so, from which online site. i have emailed them now. much appreciated!